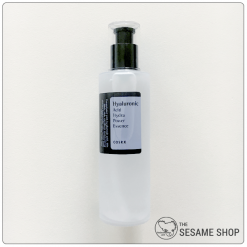 Hydrating mist to plump and clarify the skin. 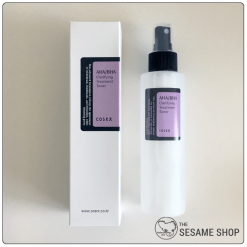 Cosrx Low pH PHA Barrier Mist is a multipurpose facial mist that can be used before or after your skincare. 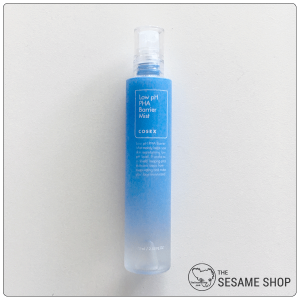 It has a low pH formula that balances your skin after cleansing. 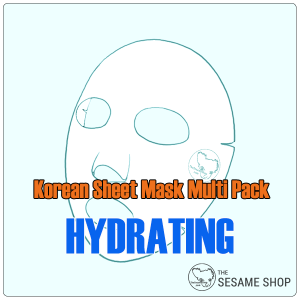 It can also be used during the day to refresh and hydrate the skin. 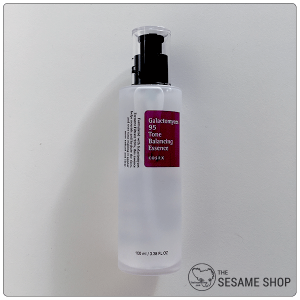 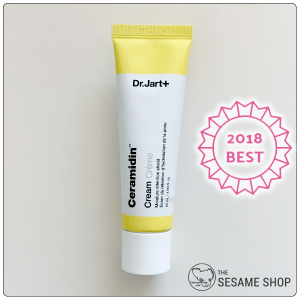 The non-water based formula containing Coconut Fruit Extract to hydrate and plump up the skin with its rich mineral content and 0.5% PHA to mildly exfoliate and renew the skin. 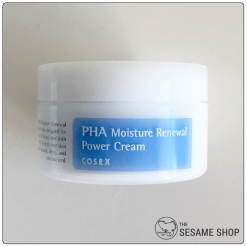 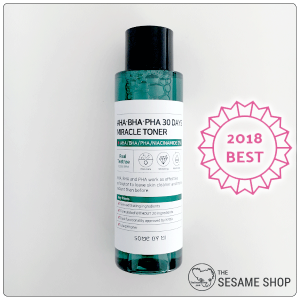 PHA is a mild acid that is barely felt on the skin when used, but loosens up the dead skin cells and helps with unclogging the pores and skin renewal. Spray the Low pH PHA Barrier Mist evenly over the face. 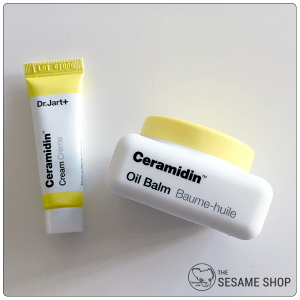 Pat gently until absorbed.